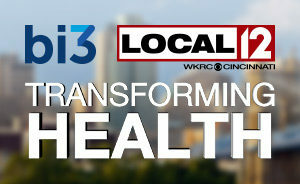 bi3 is partnering with WKRC-TV/Local12 to present a new series called “Transforming Health”. Together we’re highlighting new ways our community partners are thinking differently to improve health in our region. 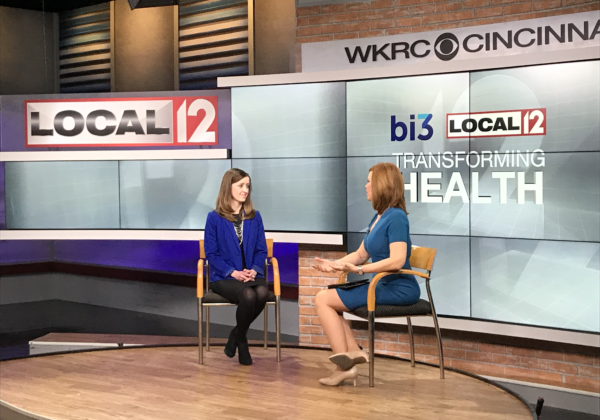 bi3 is partnering with Local 12/WKRC-TV to present a new series called “Transforming Health”. 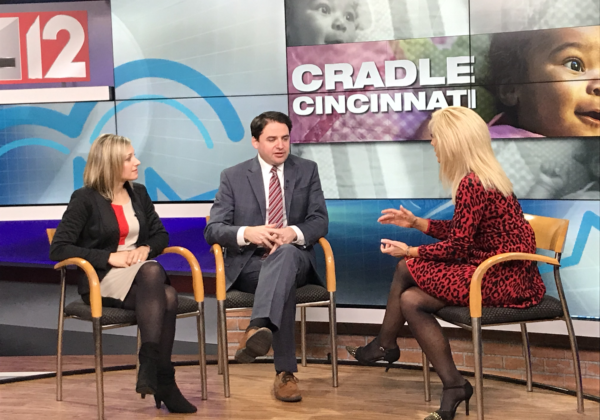 Together we’re highlighting new ways our community partners are thinking differently to improve health in our region.